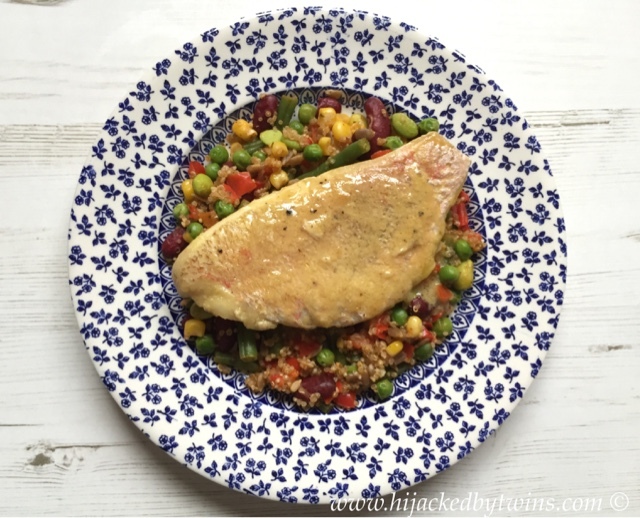 As soon as I saw the wider variety of fish that they had to offer my original idea of a tuna dish was put on hold. I decided to go for the red snapper. Now I had my prime ingredient it was time to see what would go with it. 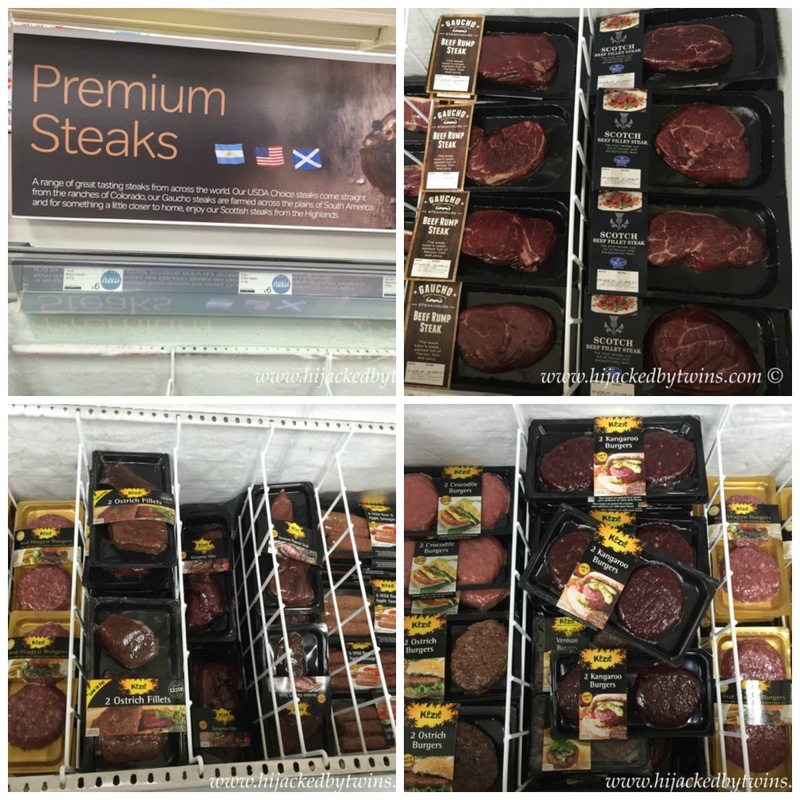 Iceland do not only sell frozen foods. They also stock fresh fruit and vegetables, dairy products, fresh meats and bread. 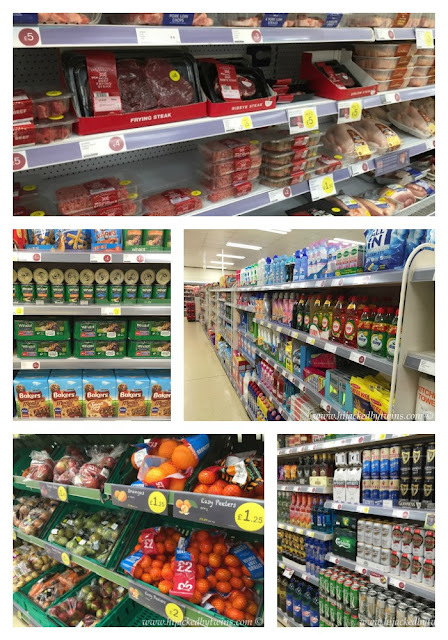 You can go to Iceland and walk away with all of the frozen food that you may need and also stock up on household products, store cupboard essentials, alcohol and even pet food! 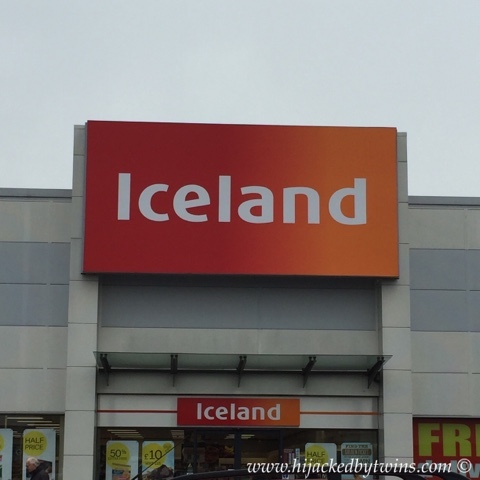 Iceland was so much more than I was expecting, They are the only stockist for Slimming World foods. This, for me, is a huge selling point. They even have labels to tell you which foods are "free foods"! 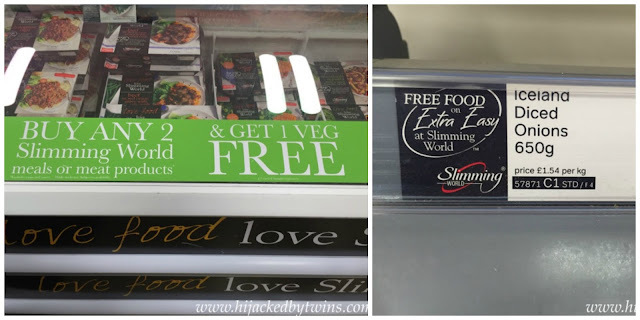 Shopping for anyone following the Slimming World plan is made so much easier! 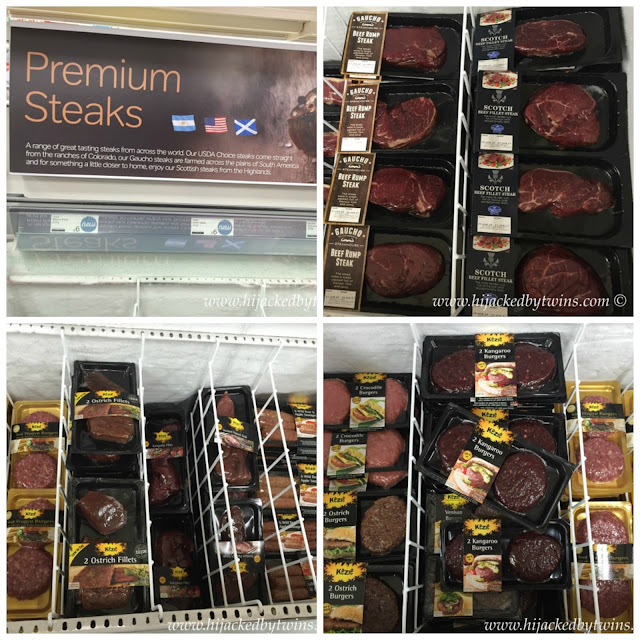 They had regular cuts of meat like minced beef but also prime steaks to rare meats such a kangaroo and ostrich (I have bought some rare meat for a further recipe!). Not forgetting pizzas and cuisine from all around the world, frozen vegetables and good old ice creams desserts! You really can find it all! 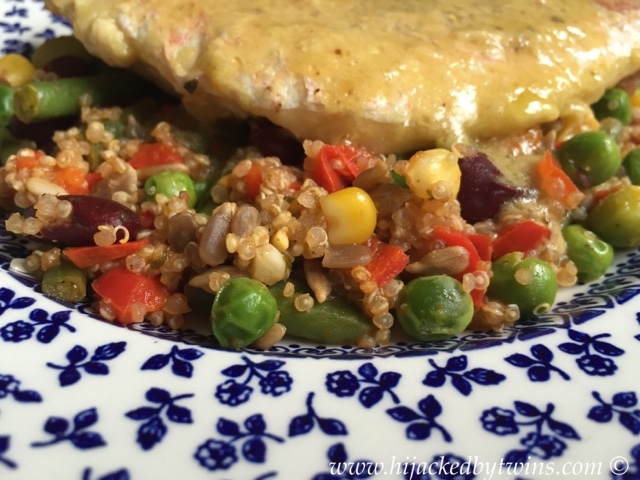 So for today's recipe, I have said today's because as I was shopping I got so many ideas for other recipes I can promise there will be more, I am sharing with you my honey and mustard red snapper. All of the ingredients that I have used were purchased in Iceland. I was astounded to find some deliciously flavoursome Maille Dijon mustard that was reduced to just 75p. Needless to say that was placed straight into the trolley along with a large, squeezable bottle of blossom honey. 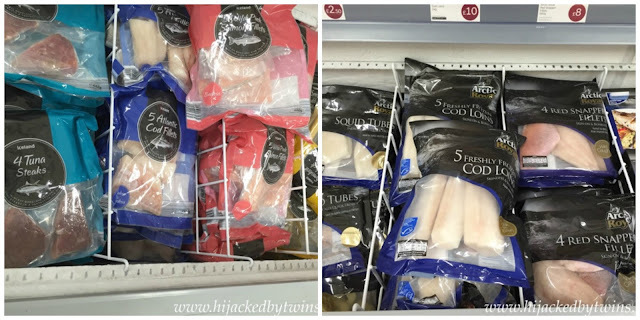 The beauty of buying frozen fish from Iceland is that it can be oven baked from frozen. 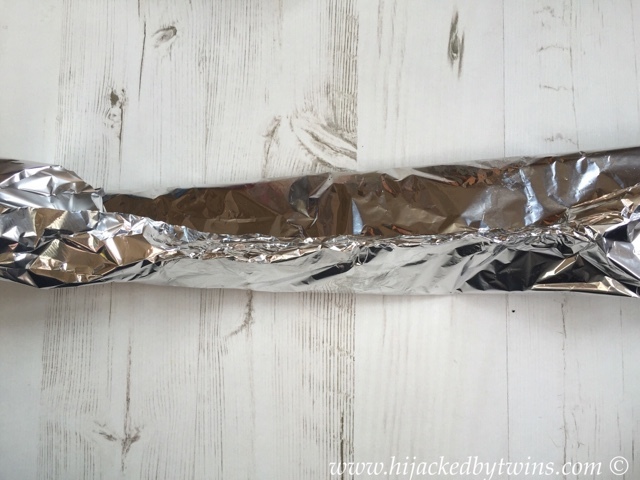 For me this is going to save me so much stress, I am awful for forgetting to defrost foods, so knowing I can take it straight out of the freezer cook it is a godsend! 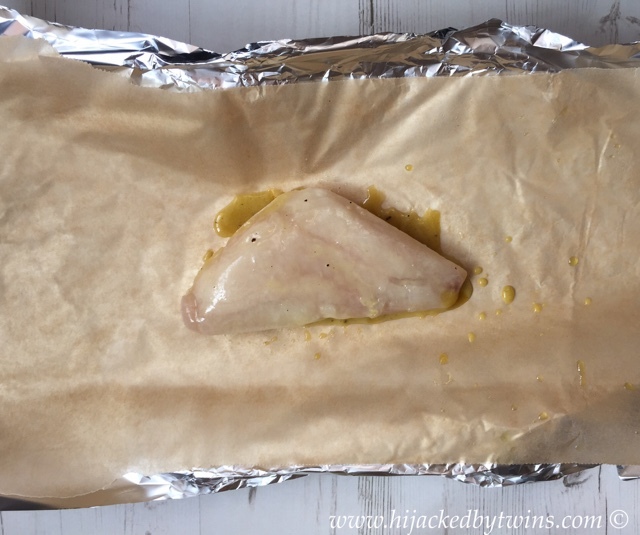 1 - Remove the red snapper from the freezer and pre heat the oven to 180C. 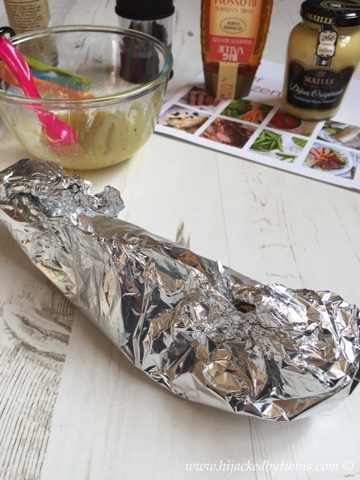 As this dish is to be oven cooked it can be used from frozen but of you want to grill the fish it must be defrosted prior to cooking. 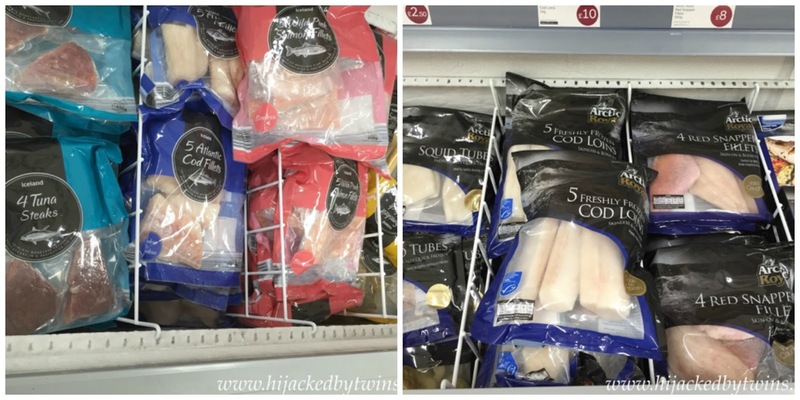 Before cooking always check that the product is suitable for cooking from frozen! 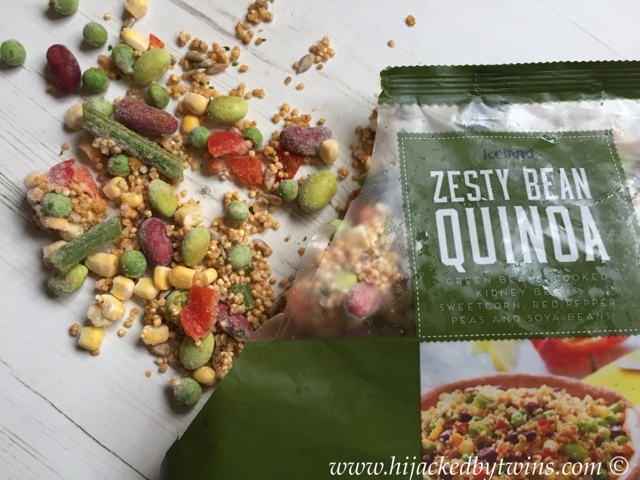 I love quinoa and was extremely surprised to see that Iceland had the zesty bean quinoa. It really does make a delicious addition to a dish. 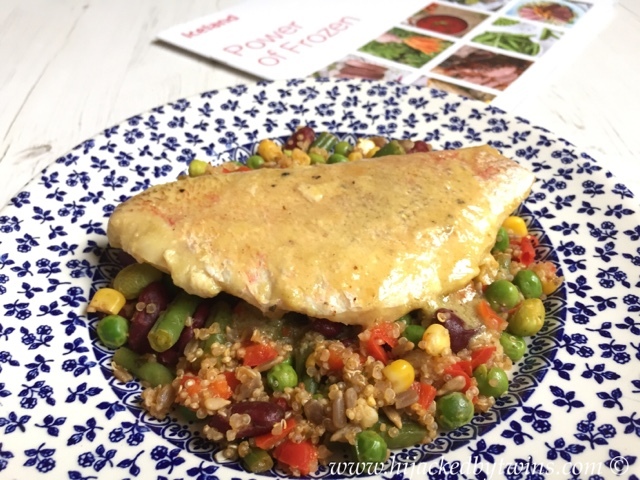 It is full of quinoa, green beans, kidney beans, sweetcorn, red pepper, peas, soya beans and sunflower seeds which give a welcomed crunch. The quinoa has been finished off with a hint of garlic, parsley and citrus juices. 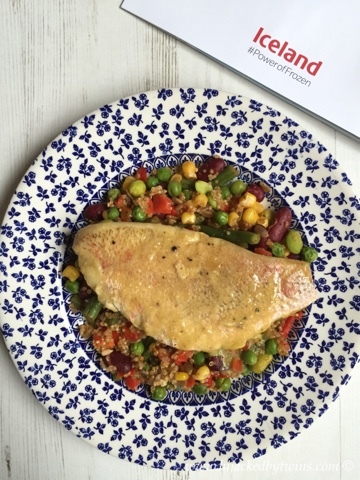 The honey and mustard sauce gave the red snapper a lovely sweet taste with the subtle heat from the Dijon mustard left us wanting more! 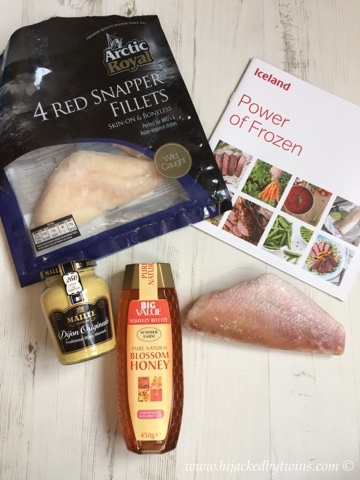 In the coming weeks I will be creating more recipes using products from Iceland so keep an eye out for those. 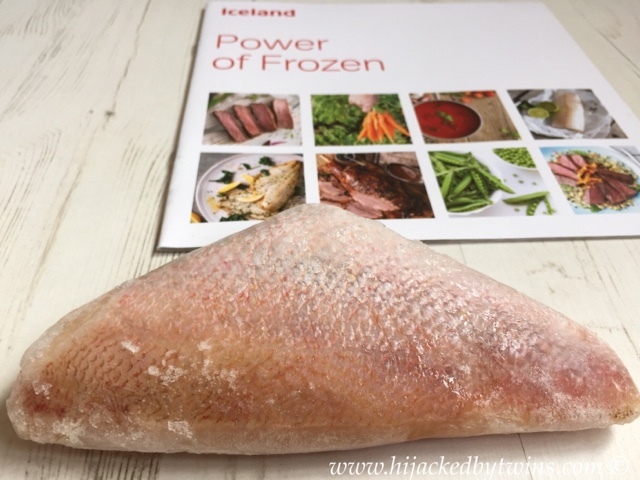 Also check out Iceland's many recipe cards and their #MyFrozen social wall for more ideas for meals.